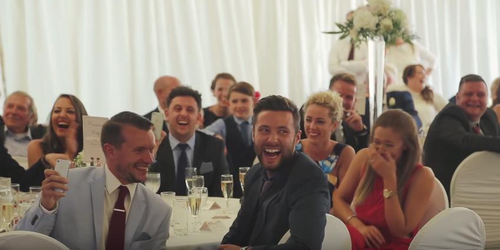 Watch: Best Man Speeches Don't Come Any More Surprising Than This! 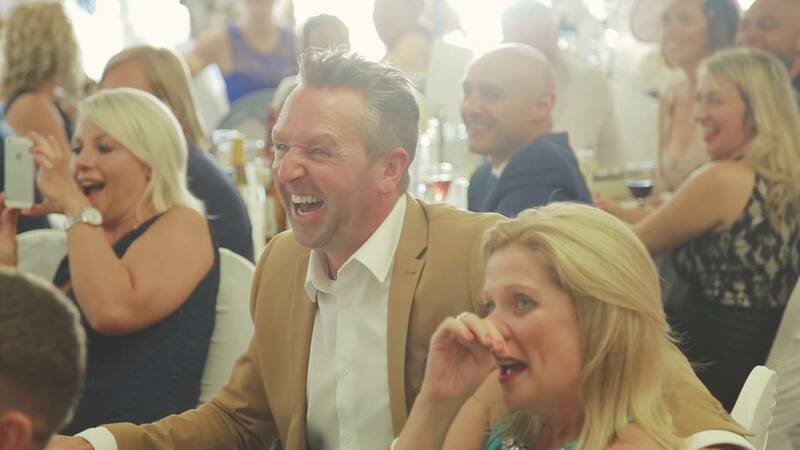 The guests, friends and family attending the former Fleetwood and Blackpool sportsman's special day, would have been forgiven for thinking that the bride and groom would be the main event. However, cheeky best man Danny McKenzie had other ideas when it came to seeing off his friend in style! 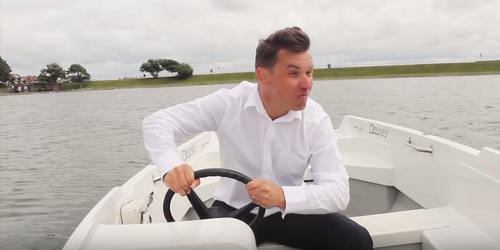 The funny fellow pretended to have forgotten his speech and after running off stage in a panic, then moved mountains to get it back in a hilarious and daredevil video! Read more: These Reviews Left On Amazon Products Are Absolutely HILARIOUS! Watching the 11.25 minute long video, even we admit that we were alarmed at first when it seemed to all that the speech was good and gone, but luckily it was all part of the best man's elaborate plan. So the wedding on August 13 went off without a glitch...thank goodness! Read more: This Freaky Video Shows There IS A Stranger Out There Who Looks JUST Like You!